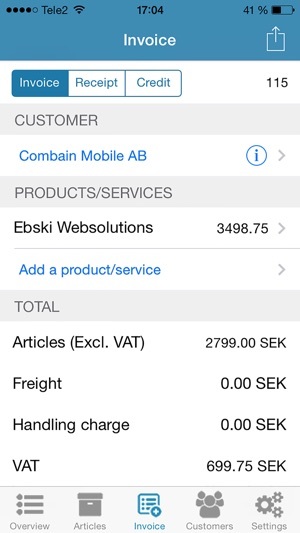 Invoice Mobile is an App that will allow you to send invoices Fast, Easy and Efficient! It works great in your Smartphone, Tablet and Computer, so you have access to the service wherever you are. 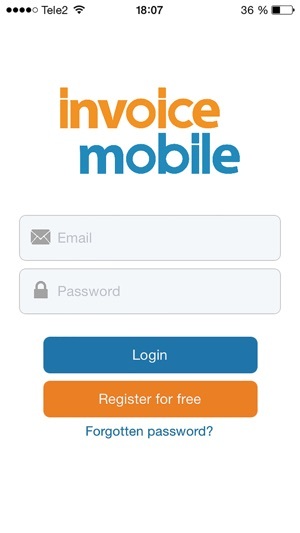 Invoice Mobile is your complete mobile office, and you will save hours of paperwork each month. You’ll send your invoices faster and easier then ever and therefore get paid faster then ever. Contrary to many of our competitors, we have cut out all middlemen making the transaction faster and directly into your bank account. - Send unlimited number of invoices completely FREE! - Increases flexibility - Send invoices wherever you are. 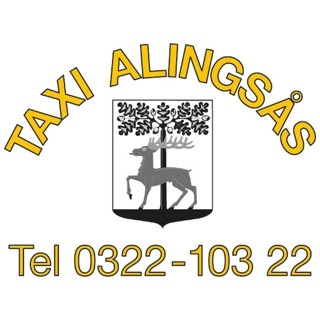 - Available in English, Swedish and Norwegian. 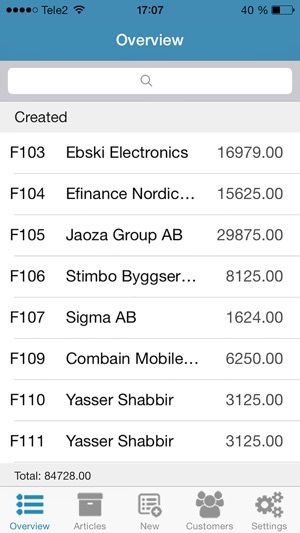 Invoice Mobile was launched in 2012, with the swedish name Mobilfakturera, but increasing international demand made us upgrade the service and a change the name to Invoice Mobile. 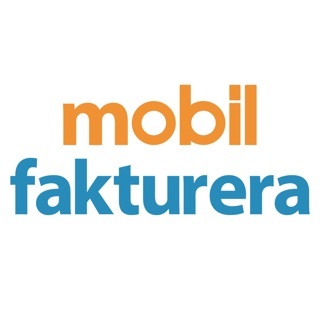 We now have more then 7000 satisfied customers worldwide in all type of companies. 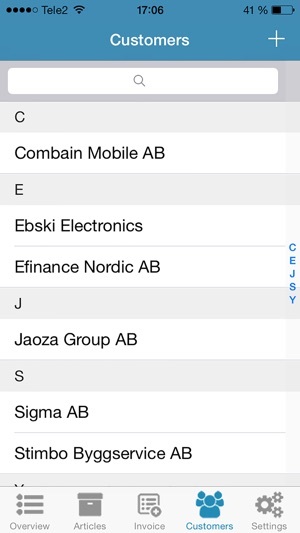 So no matter what you company does, Invoice Mobile can reduce you paperwork and make it more efficient. 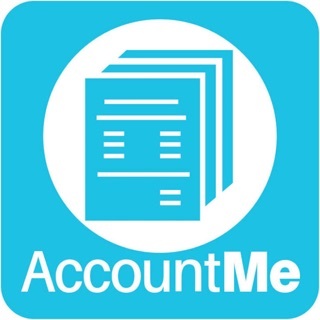 Create you free account today and start sending invoices easier.